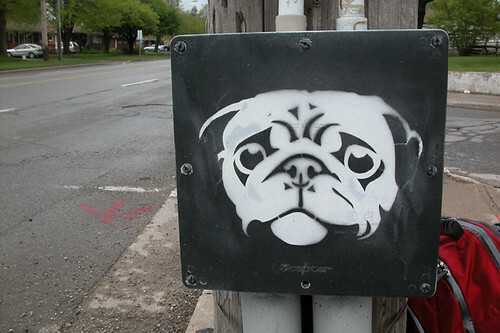 Blog Guelph: Blog Guelph: Why so Glum? Blog Guelph: Why so Glum? Why so Glum?, originally uploaded by JohnnyBallgame.